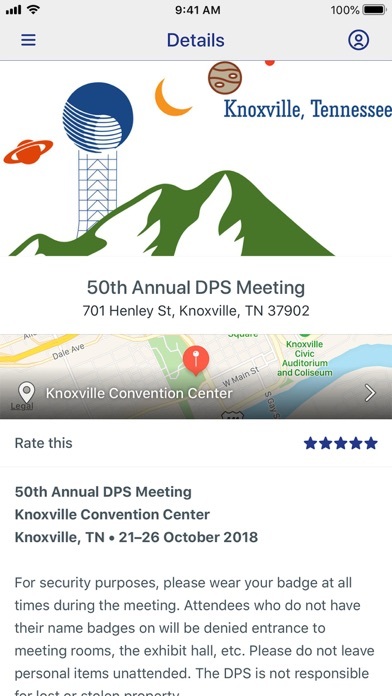 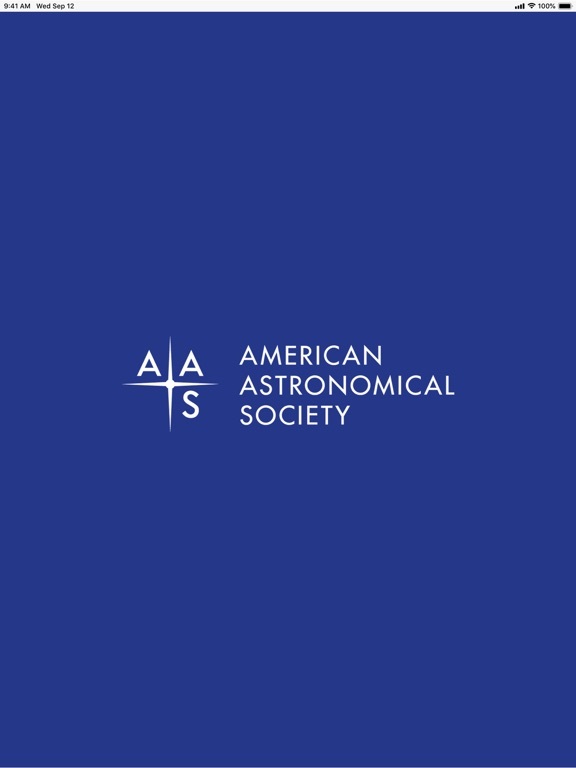 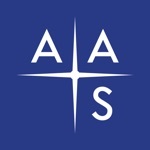 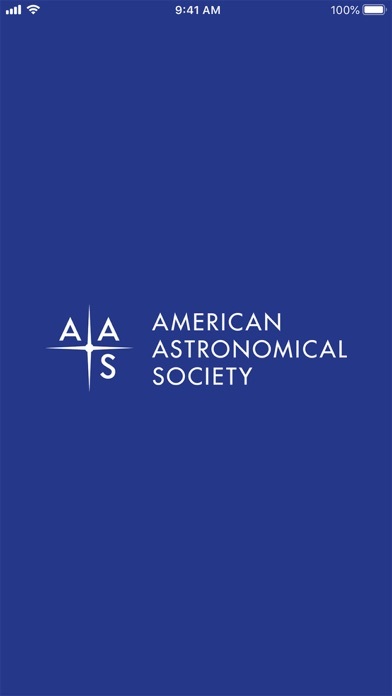 You won't have to carry around a bulky program book when you attend a meeting organized by the American Astronomical Society. 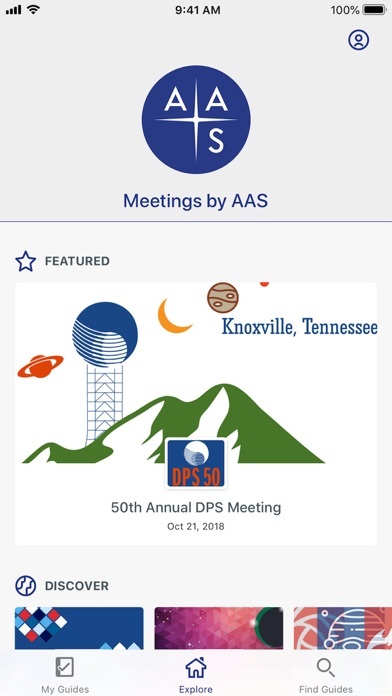 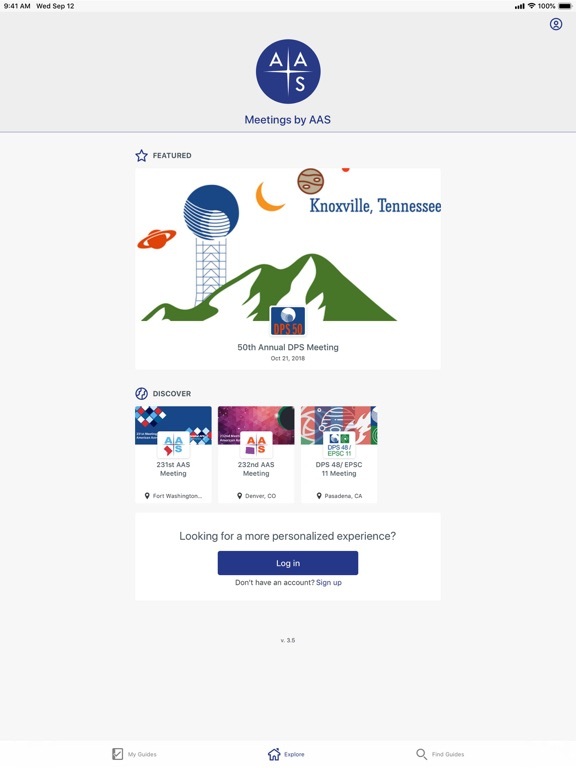 Our meeting app puts the entire program in your pocket and ensures that it's fully up to date! 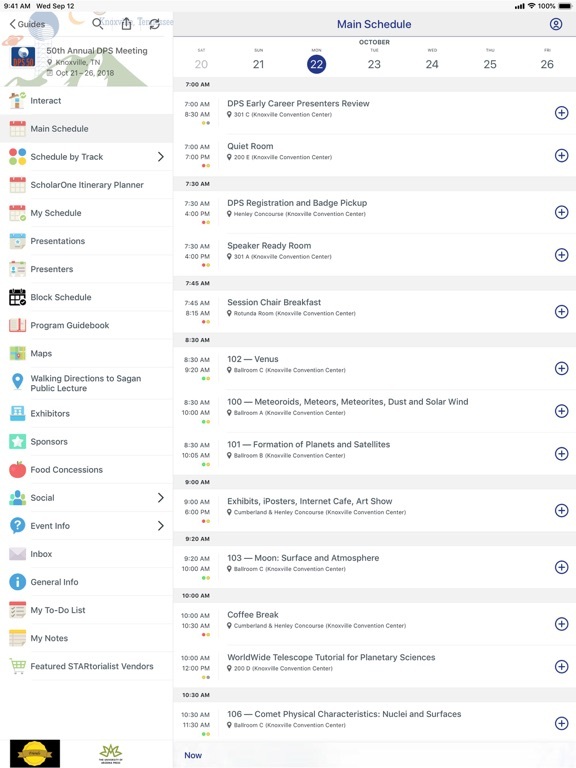 It lets you search for sessions by keyword, browse by time or session type, and create your own itinerary. 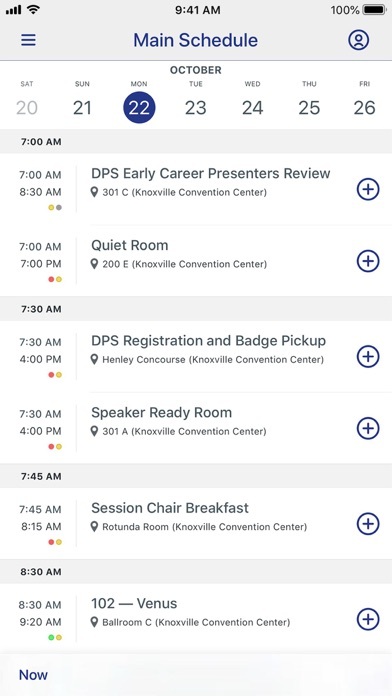 You can search the exhibitor directory and speaker list, find your way around using our interactive venue maps and floor plans, upload photos to a shared gallery, and communicate with fellow attendees (and swap contact information) right through the app. 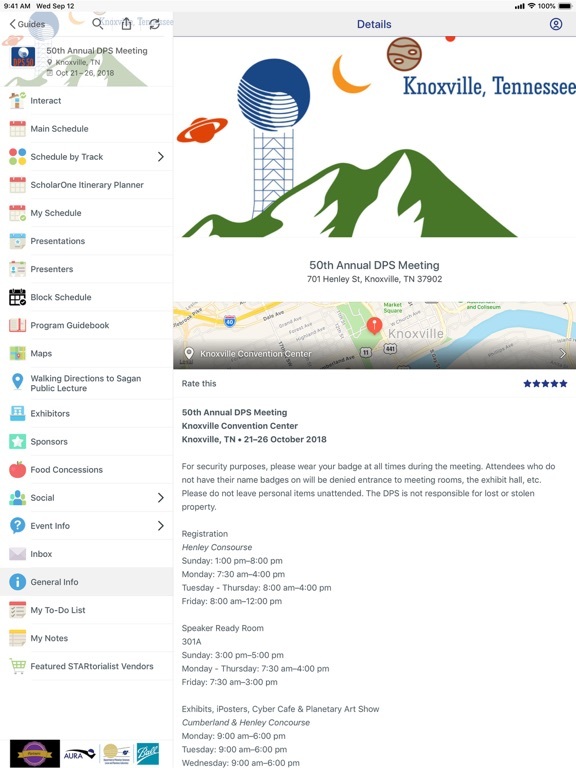 It's fully integrated with Twitter and Facebook too!